In the strategy for developing sustainable education, the role of cooperation between schools and enterprises is always be concerned to reach the school’s training targets. 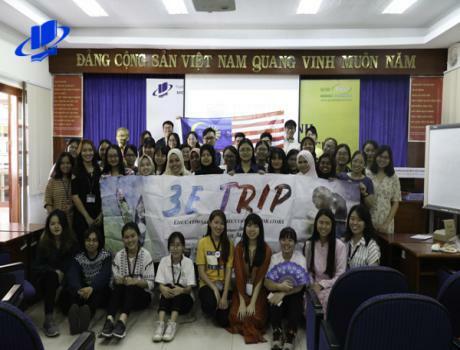 Consequently, on December 26th, 2019, at Ho Chi Minh City Open University Headquarters, Ho Chi Minh City Open University and Kien A JSC created a cooperative partnership with the goal of development and utilizing apprehensive strength to associate with each other in training, transferring technology, exchanging and forwarding information, using services that are controlled by both organizations. 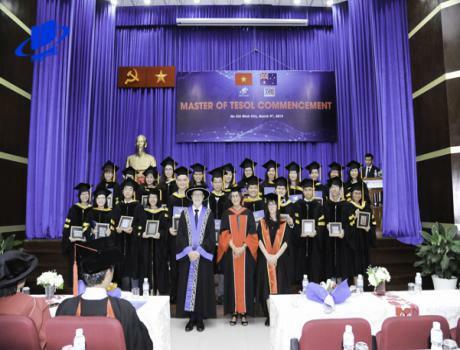 About the participation in this ceremony, there are: Master Nguyen Thanh Nhan (Vice Principal of Ho Chi Minh City Open University), Doctor Cao Minh Tri (Head Lecturer of International Business), Doctor Do Thanh Luu (Lecturer of Supply Chain Management), Master Nguyen Tran Cam Linh (Lecturer of Marketing), Master Vu Thanh Hieu (Lecturer of Training and Developing Human Resources), Mr. Trinh Phuoc Hung (Vice Director of Kien A JSC), Mrs. Vo Ho Thuc Doan (Head of Communication Department), many lecturers, officials and staffs of Ho Chi Minh City Open University and Kien A JSC. 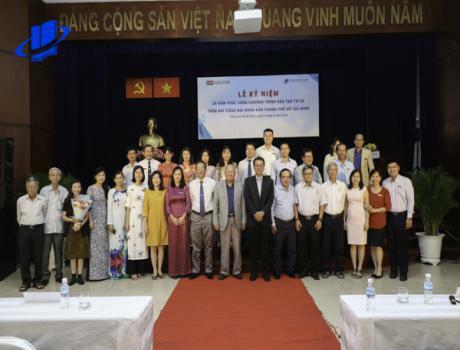 In addition, Ho Chi Minh City Open University and Kien A JSC have been aimed at promoting the capability of using scientific management in Kien A JSC practical business and managing activities, supporting for improving the official’s abilities toward the intermediate level, advancing ability in training, experiment and practical ultization. 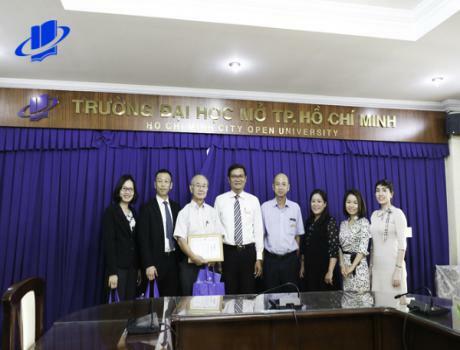 Furthermore, Ho Chi Minh City Open University and Kien A JSC will together perform some training programs by the utilizable methods. Contemporarily, they will cooperatively do realistic research and numerous consulting projects to promote the managing and trading effectiveness of Kien A JSC by marketing research, improving the training missions, promoting and evaluating the officials and employees, codifying business advancement strategy.